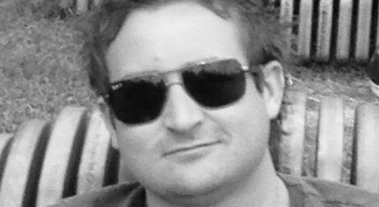 Paul has been involved in the New Zealand video industry since 2002. Originally he trained in the technical aspects of theatre, film and TV production which has given him a vast range of production skills it takes to organise any technical event. Once filming adventure and travel shows around the country, Paul found his calling in the entertainment arenas working with the biggest and best of the world’s live shows. Working throughout Australia and NZ has given him the contacts to become one of NZ’s most established “go-to” guys for event video production.